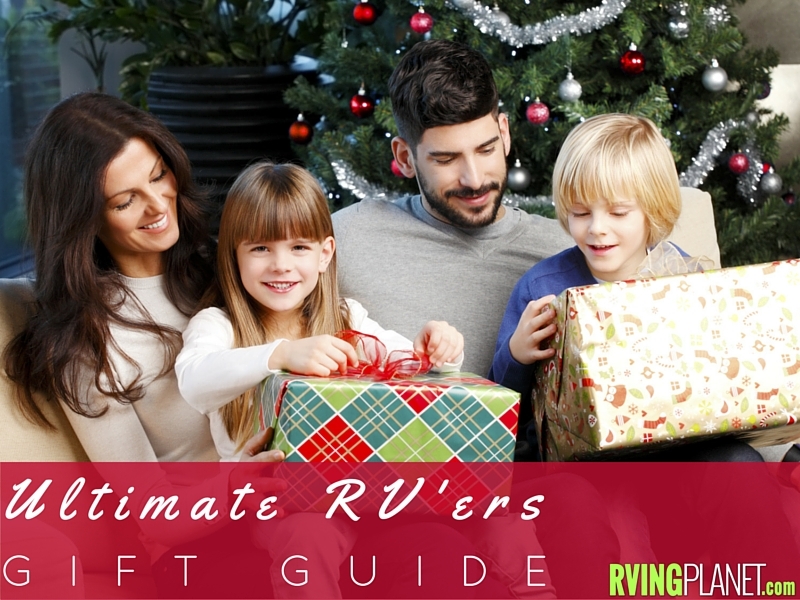 Checkout 19 Gifts That RV’ers Want. 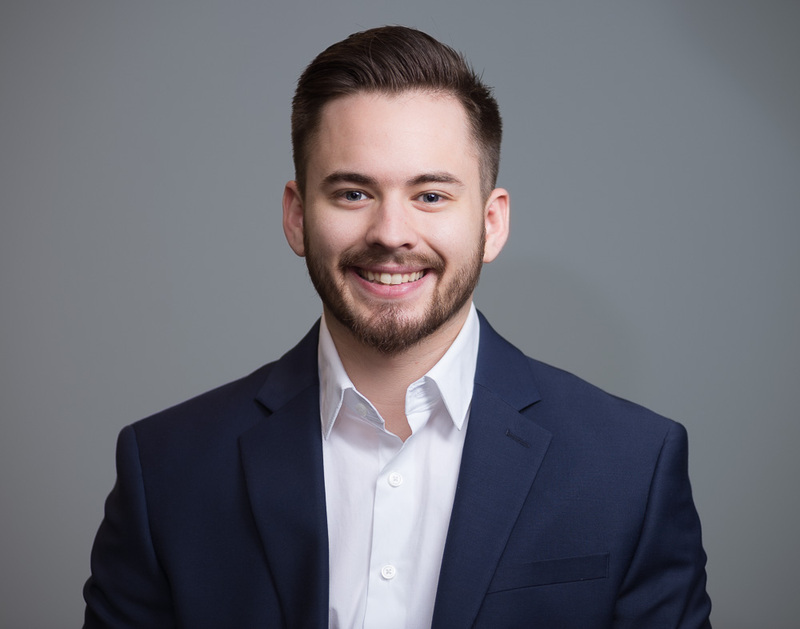 This holiday season give that RVer you have in mind something they really want and can use. We at RVingPlanet know what the good stuff is. We served this up for you to help make buying for this holiday easier. For more ideas checkout our Holiday Gift Ideas For The RVer Board on Pinterest. Give travel confidence this year with a Portable RV Jump Pack Works, jump small motorhomes, large motorhomes, or any tow vehicle with a handy portable battery. Sometimes the mattresses that come with the RV are not the most comfortable. Checkout a comfier option like this Sleep Master Deluxe Memory Foam 8 Inch RV/Camper/Trailer/Truck Mattress, Short Queen. There are several benefits to using TPMS systems; when a tire failure occurs on a trailer, significant damage can occur to the trailer before the driver has any knowledge of the blowout. In addition, tires running at optimal tire pressure and temperature (the two main causes of tire failure in the trailer application) will improve fuel economy and extend the life of your tires. The Repeater captures the reliable outdoor signal and rebroadcasts it indoors, so you can enjoy clearer, faster and more reliable service without interruption. Remember, coverage varies based on outdoor signal level, building construction, and antenna placement. Coverage in adjoining rooms will be reduced by walls and ceiling/floors. Who said only kids get to play with toys? Can be perfect decorations for a desk or dresser. The sweets just got sweeter. Keep your deliciousness inside of one of these great looking cookie jars. Great for parties and group activities. Join the party and pass the marshmallows, it’s time to battle hard and play soft. A fun way to keep track of where you have been. Add some personality to your RV with some awning Rope Light. Make sure you get one that is waterproof as rain could ruin it. You can even get light strips that change colors or pulse to the beat of music. Convenient portable fire bowl brings the enchanting warmth and glow of a campfire to your backyard, the beach, tailgates, or any outdoor adventure. Say goodbye to Wi-Fi dead zones. Convenient, discreet and easy to install, extended Wi-Fi coverage is just an outlet away with this essentials edition extender. Boost your Wi-Fi for mobile devices and connect a wired device such as Smart TVs or game consoles. Roast you marshmallows or hot dogs like no-one else. Add the Perfect Final Touches for any Camper’s/RVer’s Christmas Tree this Christmas Season! A Camping Chair is great as a spectator chair at sporting events or for outdoor activity such as lounging by the lake or beach, camping and fishing..
It’s your all-access pass to relaxation. Find two trees and enjoy the environment. Perfect for watching movies and playing games. It plays your favorite tunes from your favorite Bluetooth device—out loud in clear, full audio—just about anywhere you want to go. It’s small, durable and simple to use. Play music without the wires. With a Sun Powered Cell Charger you don’t need to stop the fun. Charge your phone without having to go back to Camp. Don’t want to get out of that comfy lawn chair or hammock just to check the weather or change the music? No worries, just ask echo and you’ll never have to get up again. With an advanced omni-directional sound distribution system, hands free controls, and a cloud based voice service ready to answer any question your heart desires, the amazon echo is the perfect companion weather you are backpacking through the woods or relaxing inside the R.V. It’s seven microphones easily pinpoint your voice regardless of music volume or background noise. Pushes hot, stuffy air out and pulls in cool air to keep you comfortable. Replaceable screen locks out little bugs and debris. I personally like the ones that have remote controls as well as a rain sensor that prompts the Vent to automatically close… this helps to effortlessly keep water out of your RV. Have A Gift Idea? Leave a comment below! Checkout our RV Buyers Worksheet or Road Ready Checklist.